Don't Get Screwed in Business! Many small business owners have faced costly litigation and suffered sleepless nights because they just didn't know or placed a high priority on the business issues that caused them serious problems. 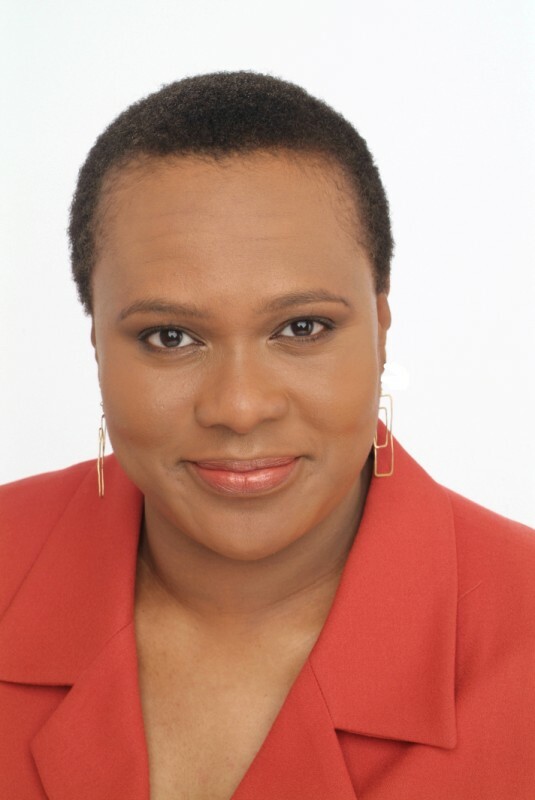 Tailored specifically for small business owners, real estate investors and entrepreneurs, Ms. Green humorously shares cautionary stories and lessons learned about typically overlooked areas of business where small business owners easily get into trouble. Ms. Green will present things you must watch out for when: 1. Dealing with Employees 2. Dealing with Friends and Family 3. Dealing with Real Estate Transactions 4. Dealing with Clients & Customers 5. Dealing with Vendors & Contractors She will also share how we "screw ourselves" as small business owners and squander our time, money and energy. Your audience members will walk away with heightened awareness of loopholes and potential problem areas in their business that they may want to address BEFORE it's too late along with precautionary measures they can take. There will be time for Q&A so that your audience members can bring up issues they are currently dealing with in their business or share issues they have dealt with in the past. Though NOT an Attorney or Accountant, Ms. Green has several degrees from the School of Hard Knocks and has learned much from the mistakes of others who also graduated from the School of Hard Knocks with Ph.Ds...but went on to survive and thrive! As Author of "Screwed In Business - 101 Reality Checks and Harsh Lessons Learned In Business That Cost You A Ton of Money, Waste Your Time, and Drain Your Energy" and Co-Author of the books, "Secrets of Peak Performers" and "For Entrepreneurs, Investors & Business Owners ONLY: What To Do When You Go Broke", Ms. Green will easily connect with your audience of small business owners and help them realize that they are not alone in the daily trials of being a small business owner.